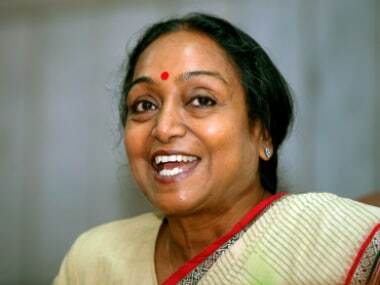 Meira Kumar on Thursday appealed to the electorate to take their decision in the best interest of the country based on cherished values of social justice and inclusiveness and on principles and ideologies. 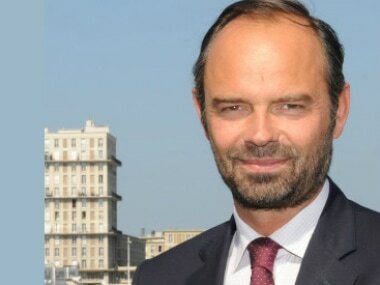 France's new prime minister Edouard Philippe is a low-profile 46-year-old from the Right-wing Republicans party whose politics and interests mirror those of centrist President Emmanuel Macron. 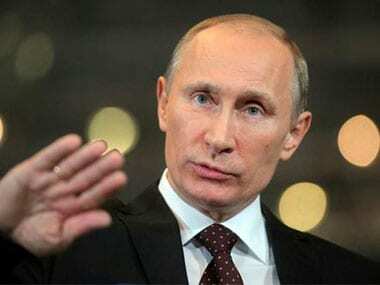 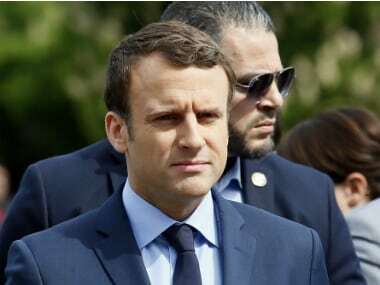 Russian President Vladimir Putin today urged French election winner Emmanuel Macron to bridge deep rifts and work together in the face of the "growing threat of terrorism and violent extremism". 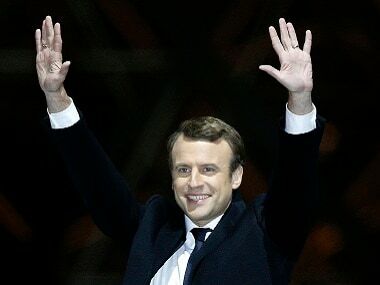 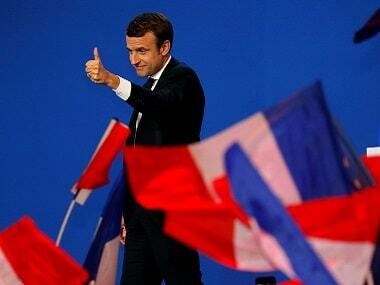 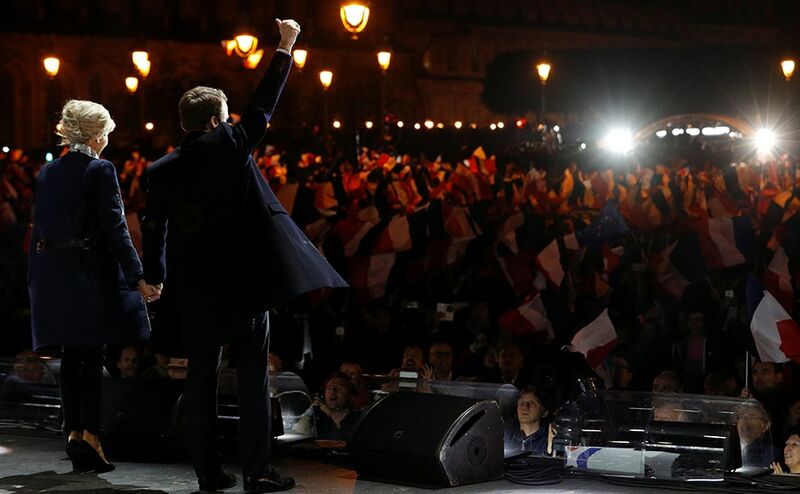 Pro-European centrist Emmanuel Macron resoundingly won France's landmark presidential election, first estimates showed today, heading off a fierce challenge from the far-right in a pivotal vote for the future of the divided country and Europe. 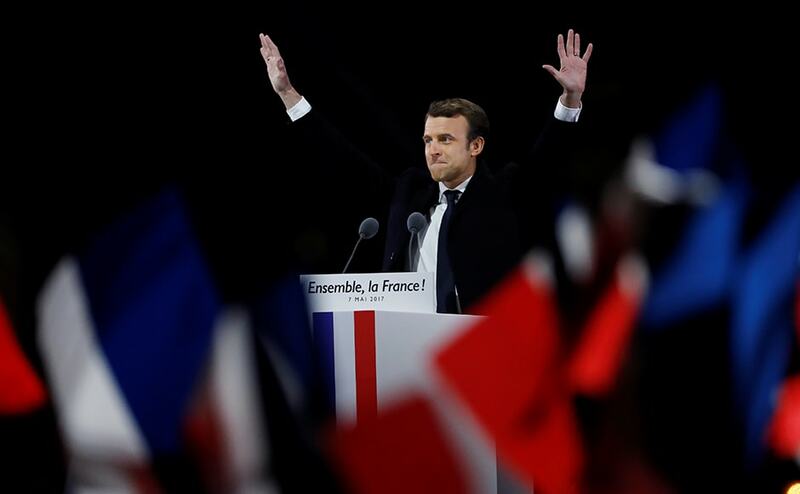 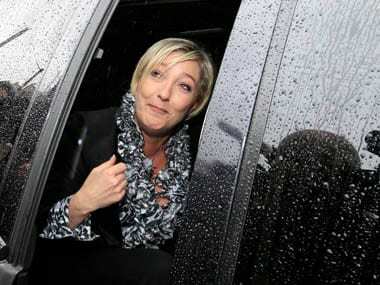 Turnout in France's presidential election stood at 28.23 percent at midday on Sunday, the interior ministry said, down from 30.66 percent at the same point in the 2012 presidential ballot. 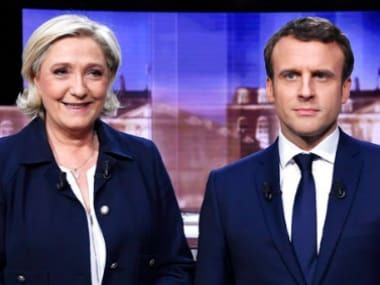 Pro-EU centrist Emmanuel Macron takes on far-right candidate Marine Le Pen in the second-round run-off of France's presidential election on Sunday.